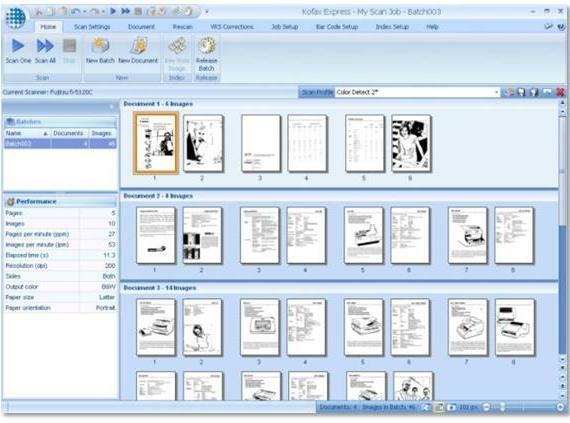 We provide a comprehensive scanning solution including tools for barcode recognition and image enhancement, electronic conversion and archiving of documents, electronic signature and time stamps, indexing, data and information mining from both structured and unstructured documents (Data Capture) using OCR, ICR and OMR technologies from Kofax, OpenText EnterpriseScan or ReadSoft and transfer them to other systems, including outsourcing of scanning and data mining. We provide the latest technologies of KOFAX (Kofax Capture, Kofax Transformation Modules or Kofax Express) that meet the most demanding requirements of our customers. OCR - this technology converts the typed text from the document image into editable text in format like MS Word, MS Excel etc.